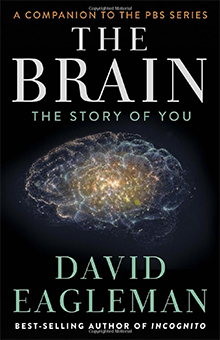 Stanford scientist David Eagleman is back with another great book—this time, a companion to his BBC series of the same name. This is an excellent primer on how the brain creates “you” and defines your reality. His writing is easy to follow and enhanced with some colorful illustrations.